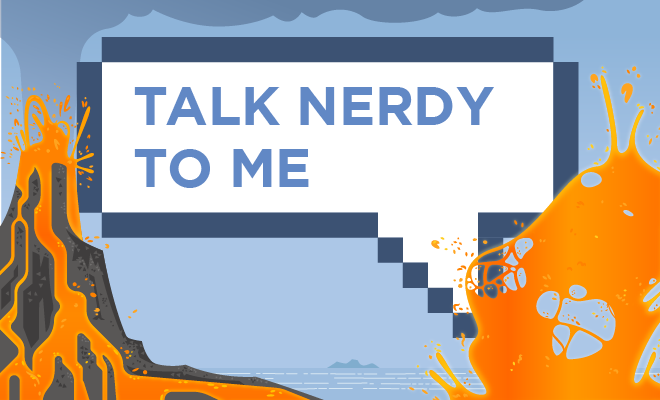 Exploding lava, social media addicts, and the groceries of tomorrow. This week, citizen scientists discover a new planet, why you probably shouldn't make your own lava, and a wireless charger that can be cut to fit your needs. As we learn more about the social media revolution that’s changing most aspects of our lives, evidence mounts about the dangerous side effects of a life lived online. 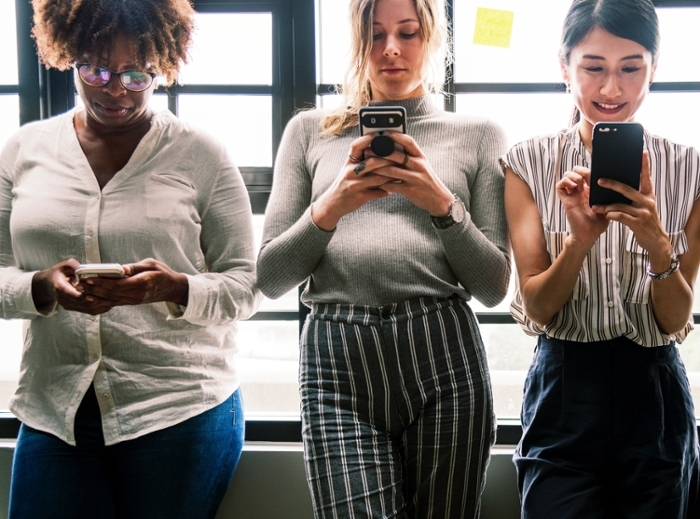 Recently, a study from Michigan State University found that gamblers and drug addicts have more in common with frequent social media users than previously thought. Not surprisingly, someone with a gambling problem makes risky decisions. However, this study showed that those who spend a lot of time on social media platforms exhibit similar behavior. The researchers had participants identify outcome patterns within decks of cards to see if they could choose a successful deck. The scientists found that people who use social media frequently performed poorly at this task, much like gamblers and drug addicts do. Their conclusion was that people who can’t stop checking Facebook aren’t as good at decision making as those who check it less. In today’s consumerist culture, it’s nice to see people taking the time to craft their own products at home. That said, those involved in the resurgent DIY culture may want to avoid cooking up lava in their own backyards. That’s best left to professionals like these scientists at the University of Buffalo. Hot lava. Experiments with man-made lava illuminate the physics of lava-water interactions, which are common in nature but poorly understood. Courtesy University at Buffalo. Wanting to better understand how water reacts with molten rock, researchers decided to create their own lava by melting basalt in a 2,400 degrees Fahrenheit (1,315.56 degrees Celsius) oven. Basalt is solidified lava, so this is more akin to repurposing leftovers rather than cooking from scratch. The scientists then poured the lava into containers and injected it with water. The resulting explosion launched lava up to 15 feet into the air. When water alone didn’t work, a sledgehammer was brought in to generate the desired explosion. These experiments can help scientists gain deeper knowledge of lava and volcanos, which could go on to help people affected by their eruptions. Packing for a long trip can be a nightmare, especially when you’re trying to keep all of your electronic devices charged. Hopefully, work coming out of the University of Tokyo will one day alleviate this. These scientists developed a wireless charging method that's more versatile than any other. 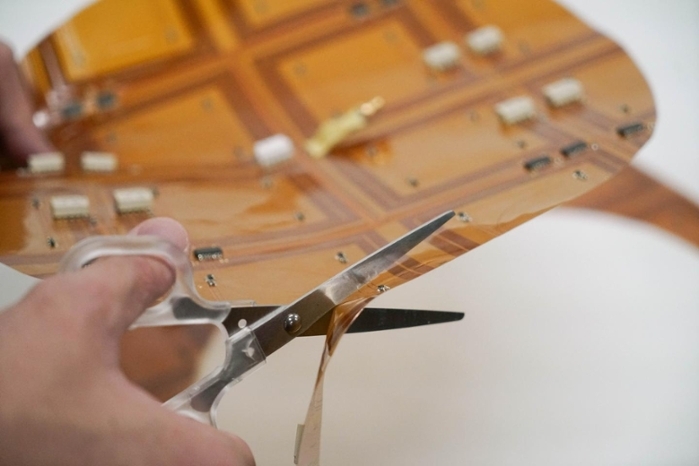 Their device looks like a sheet of plastic, but can wirelessly charge a multitude of electronic devices. Even better, this sheet can be cut to any size while retaining functionality. This way, you could turn anything—from a table to a coaster—into a charger. The cloud comes to Kroger. Will digital shelves that light up when you reach an item on your list make shopping for food faster, cheaper, and more fun? Courtesy WLWT. Just about everything is getting digital these days, and grocery stores aren’t going to be left behind. Supermarket giant Kroger seems to be leading the charge, with a long list of upgrades to their stores. Working with Microsoft, Kroger has implemented sensors all over a few of its stores. The new technology can direct shoppers to particular items on the shelves and display changing prices instantly. What’s more, the store is using a self-checkout app to speed up shopping. Over the last 18 months, this last technology has found its way into 92 Kroger stores. Unlike boiling your own lava, there are some areas where home science is both safe and effective. Smartphones and other tech are making it easier for average people to contribute to scientific knowledge. 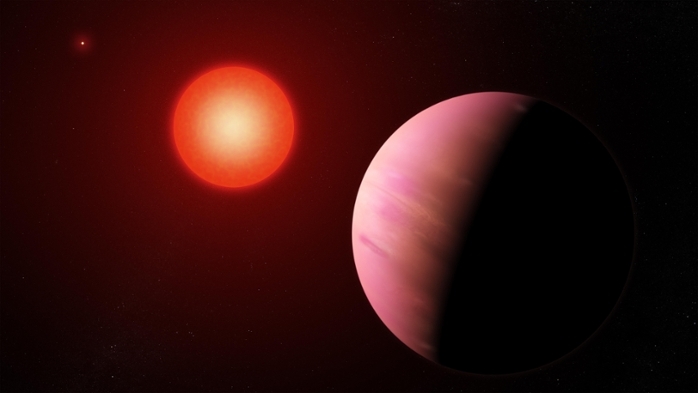 This was the case with K2-288Bb, an exoplanet that was recently discovered by citizen scientists. The planet is about twice the size of Earth and is considered to be inside the habitable zone of the star that it orbits. While we don’t know for sure, these conditions could mean that liquid water exists on the planet. In fact, K2-288Bb is a perfect example of professionals and amateurs working together. NASA’s Kepler mission collected an enormous amount of data, some of which included planets moving in front of their stars—a phenomenon known as planet transits. However, there was too much information to comb through, and NASA uploaded the light curves online to allow average people the opportunity to study them. After much examination, including time devoted to data that NASA originally ignored due to unforeseen issues, citizen scientists found three transits of K2-288Bb in front of its sun. This is the number of transits needed to consider a planet worth studying, which means that the citizen scientists in this project may have saved K2-288Bb from obscurity.